HT26 Silky Bath Energy cleanses your skin while leaving a delicate perfume. It also sublimates your skin. 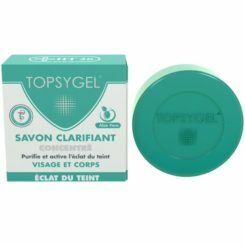 The HT26 Energie Silky Bath wraps your body with a creamy, fragrant foam for a feeling of well-being. The Energie range awakens your senses with its sparkling perfume and stimulates your body and your mind. 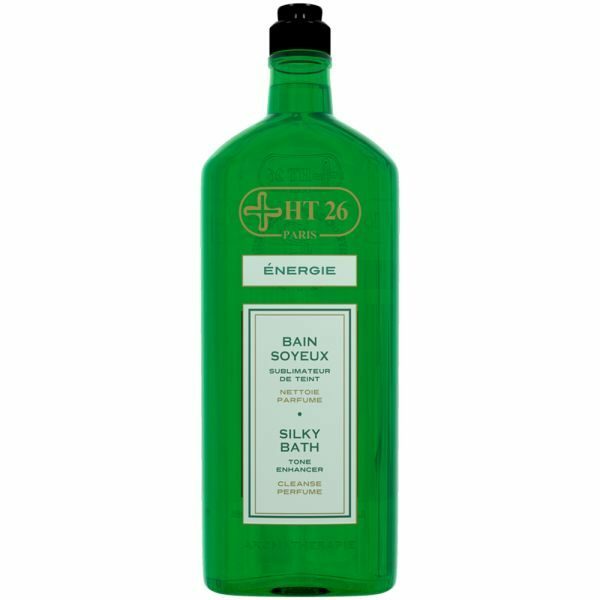 To get a relaxing feeling, use the HT26 Energie Silk Bath as a shower gel or in a foam bath. In shower gel: pour a hazelnut of the Silk Energy HT26 Bath in the palm of your hand or on your flower of bath. Lather then apply on the whole body. Rinse your body with lukewarm water. 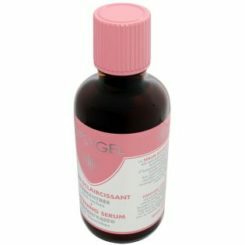 In bubble bath: pour a warm bath and then pour a few drops of Soyeux Energie Bath to make lather. 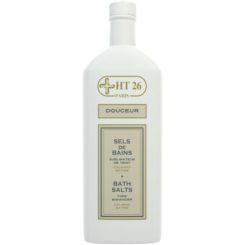 Add to the bath a handful of HT26 Energy Bath Salts for a more relaxing effect.